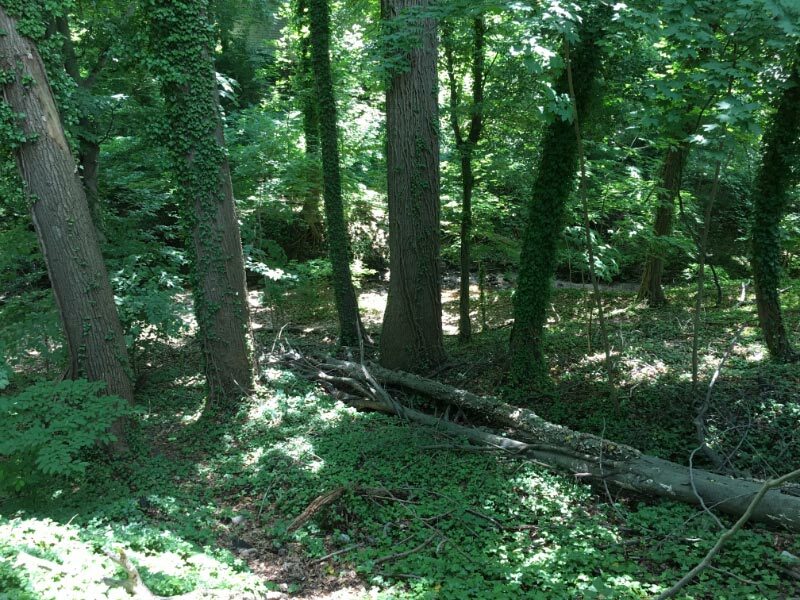 In 1858, William Parker Foulke was shown some large bones that had been dug out of a marl pit in Haddonfield, New Jersey, two decades earlier. 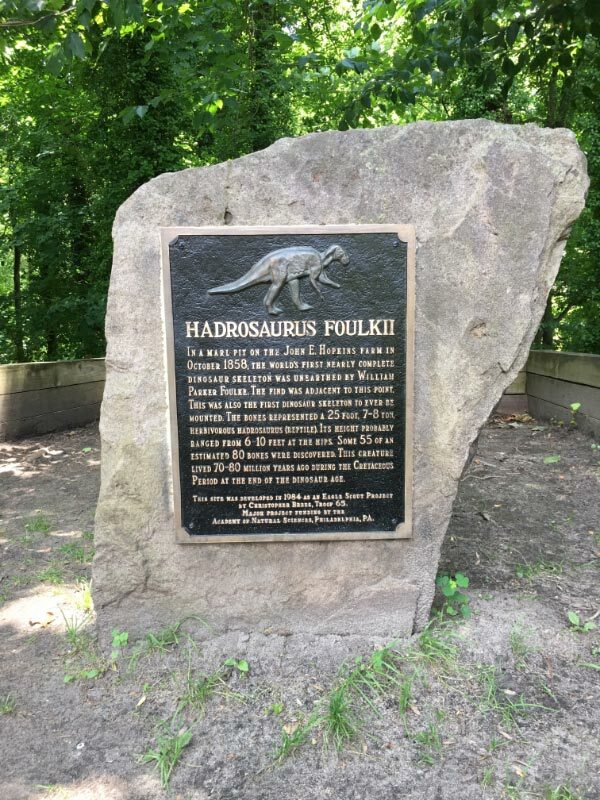 Foulke and Joseph Leidy then dug up more bones from the site and named the dinosaur Hadrosaurus foulkii. Some earlier, more fragmented dinosaur remains had been found earlier in the nineteenth century, but Hadrosaurus was the first more or less complete dinosaur skeleton. 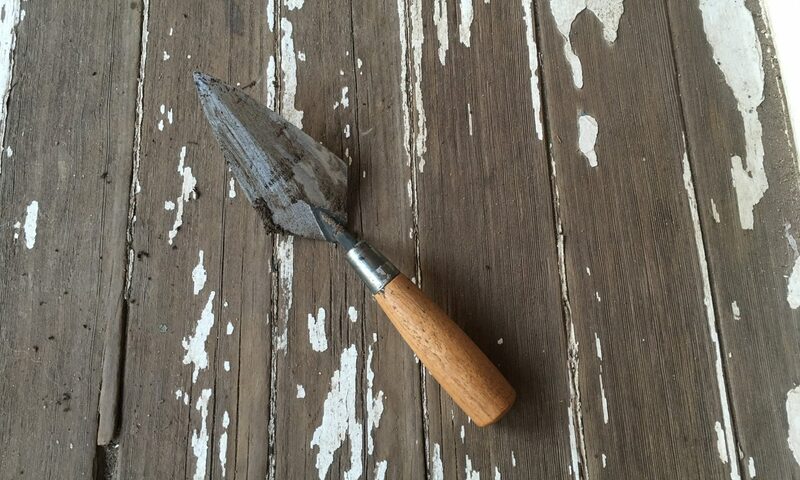 The original dig site is now in a park in Haddonfield. 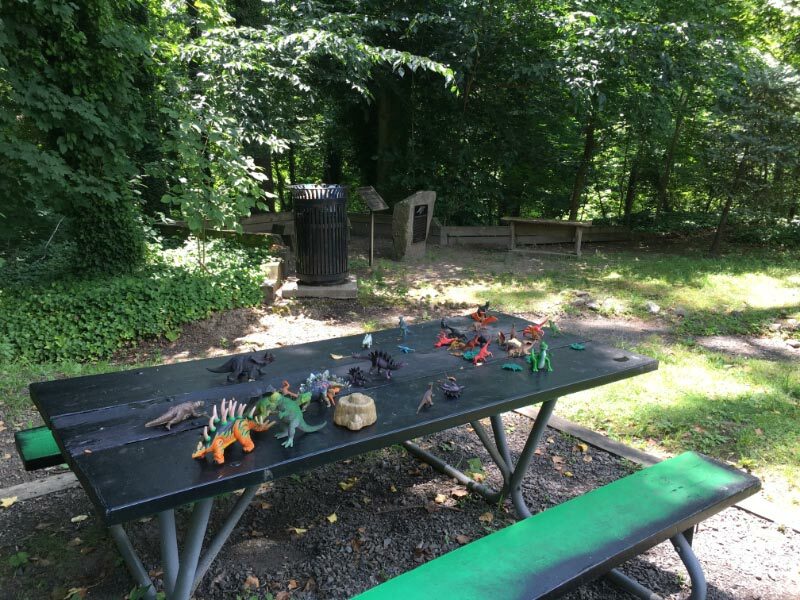 A plaque, interpretive sign, and a picnic table with toy dinosaurs you can play with commemorate the find. 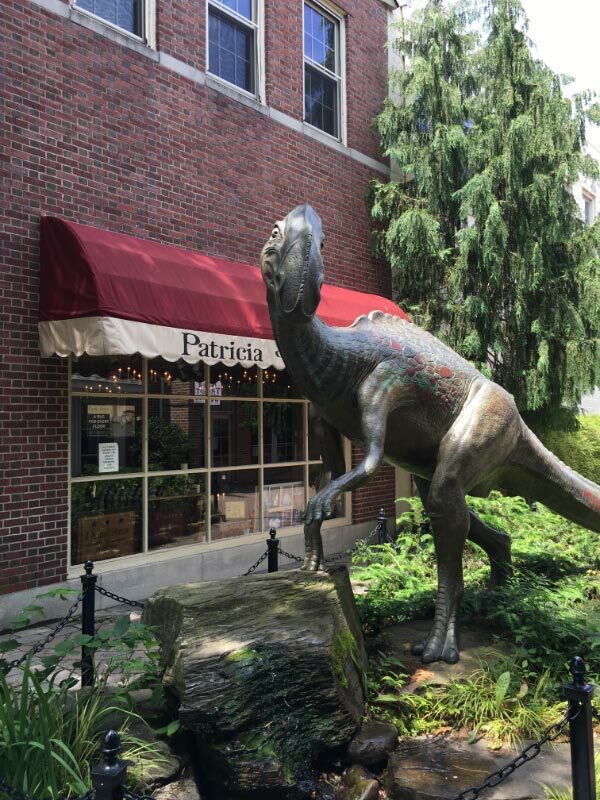 A statue of Hadrosaurus can be found a few minutes away in downtown Haddonfield. 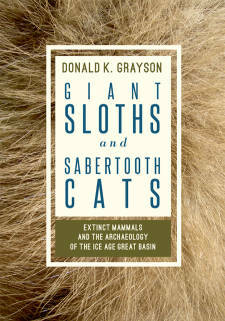 Book review of Donald K. Grayson’s Giant Sloths and Sabertooth Cats: Extinct Mammals and the Archaeology of the Ice Age Great Basin is now available here.